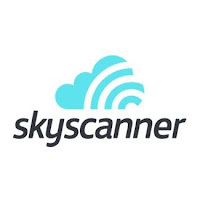 This looks to be a great giveaway, so if you would like to get away from things for a little while, enter as much as you can as you never know, you could be the winner! Good luck everyone! Watch the video below to find out what this giveaway is all about, who's behind the Exotic Philippines blog and the details in joining this giveaway. You must be AT LEAST 18 YRS OLD. 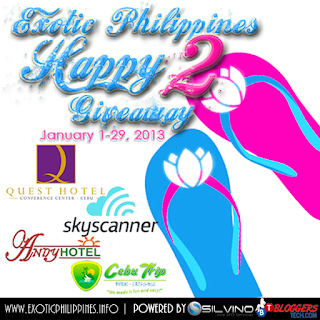 You must agree that this giveaway does not include your airline travel going to Cebu Philippines. You must agree that by joining this event, that the prize is NON-Refundable and not convertible to cash. 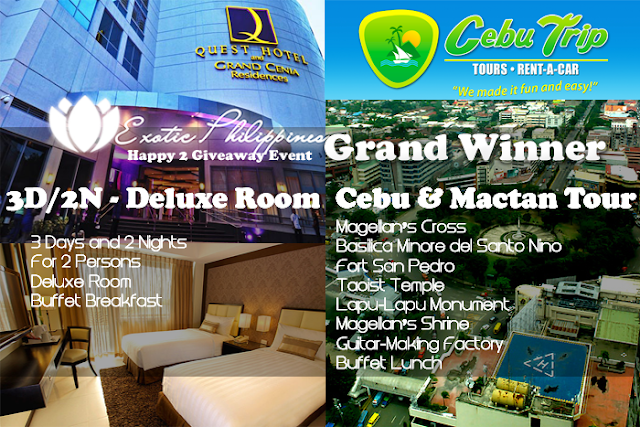 The grand winner will get a 3D/2N Stay for 2 person at Quest Hotel Cebu with a Buffet breakfast and a Cebu & Mactan Tour from Cebu Trip Tours. 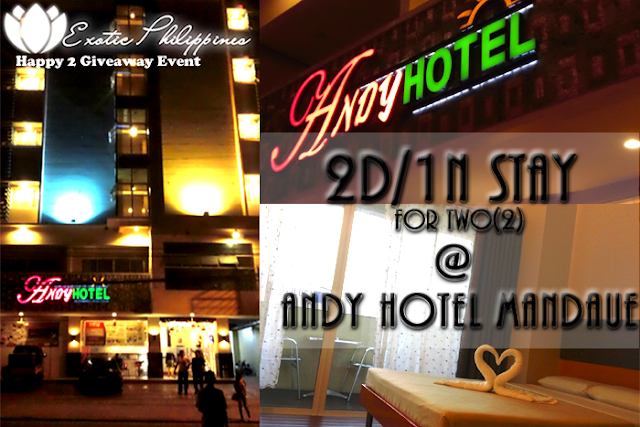 2 winners will get a 2D/1N stay at Andy Hotel Mandaue at their Adorable Standard Room. Hi, Happy New Year! Nice post thanks for sharing. Would you please consider adding a link to my website on your page. Please email me back. Thanks!